Flat top grilled soft bun. Grilled Ground beef pattie. American cheese. Dill pickle slices. Lettuce and tomato. 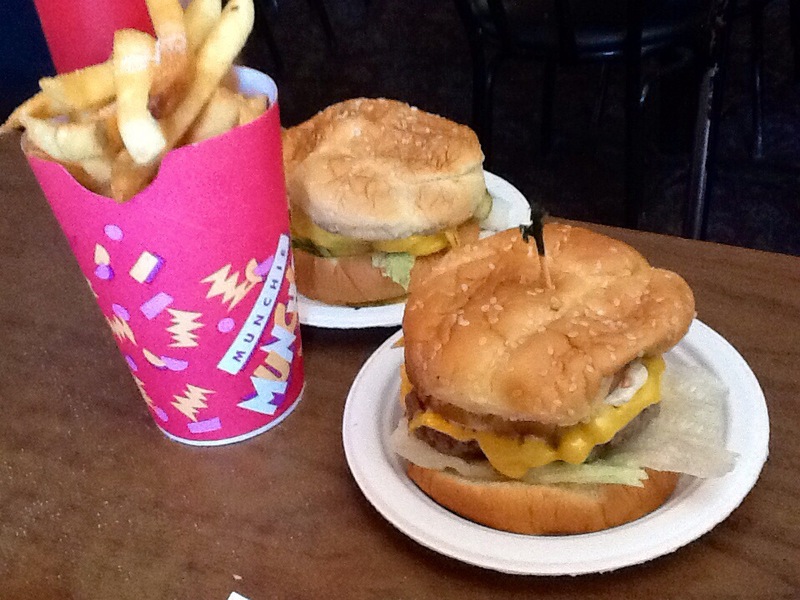 You add your own condiments…if you think it isn’t ABSOLUTELY PERFECT the way it is….drip, drip, drip….wipe your mouth off and have one of the hand-cut fries. A 3 hour car ride north of Detroit, and another world away in northern Michigan. 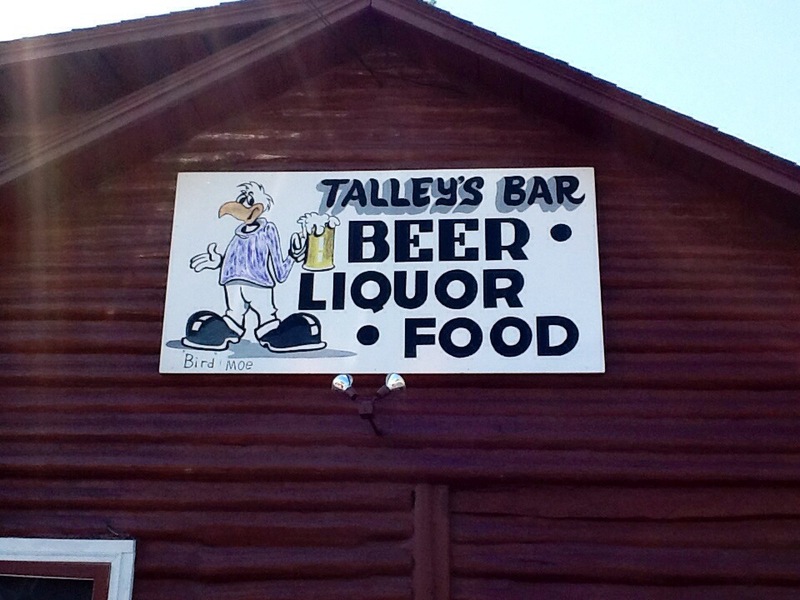 Come visit Lewiston, Michigan for the Talley’s burger of your dreams!